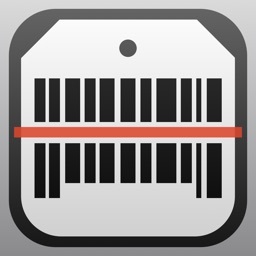 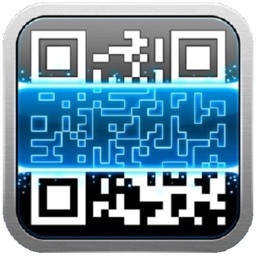 NowDiscount is a price comparison app that has just recently (in the last six months) added a barcode reader. 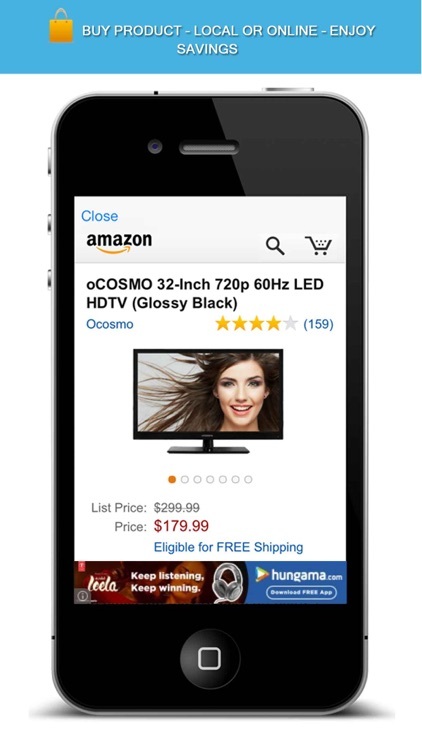 The app is simple, definitely not anything fancy. 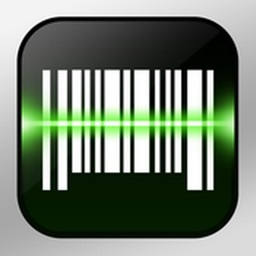 One thing I absolutely enjoy about it, though, is the fact that when you scan an item, the results will show you the lowest online price, the lowest online price from a major retailer, and the lowest price you can get it at locally from a store that will price match it. 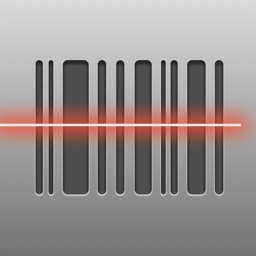 While I wouldn't classify this as an essential app, I would say it is notable. 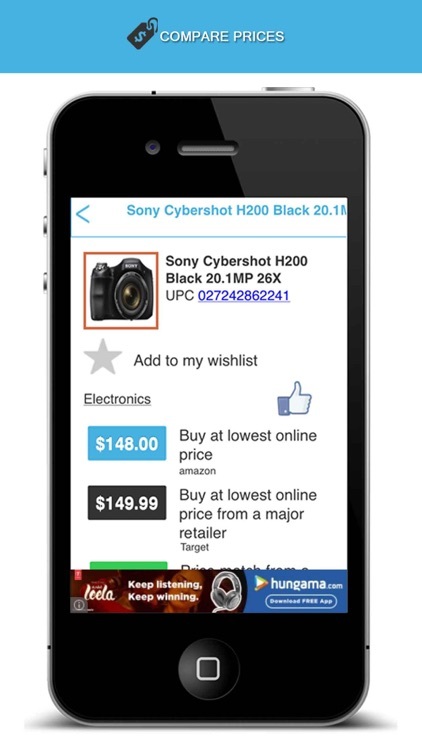 Become an informed shopper with NowDiscount and never overpay again! ! 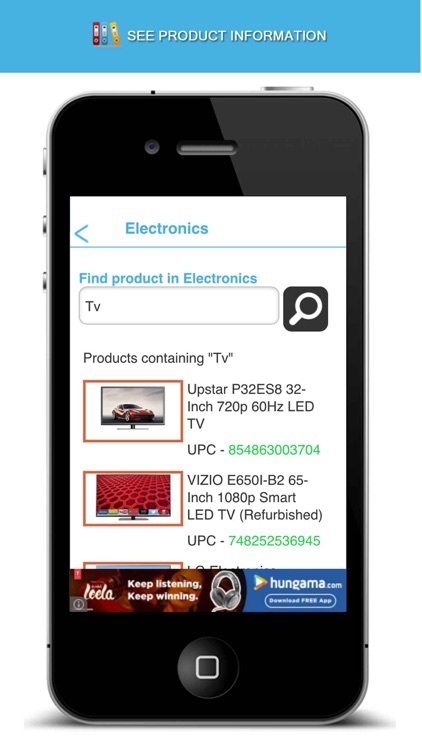 NowDiscount is the perfect shopping assistant for those seeking to find the best local deals, discounts and coupon codes. 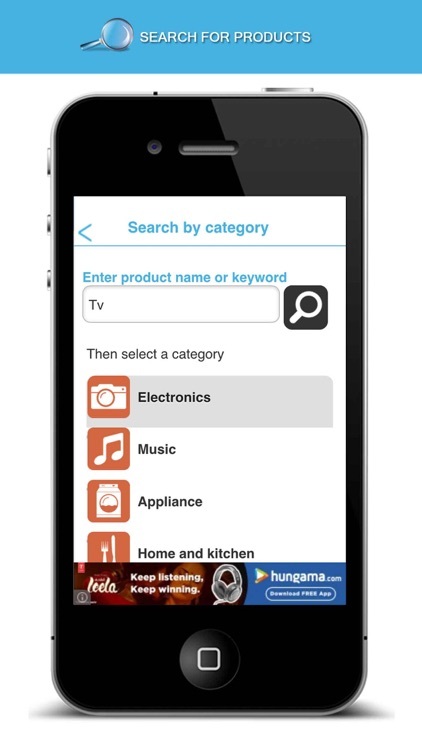 Our discount shopping app includes several advanced features to ensure that you always get the best bang for your buck, including a barcode reader and scanner, price comparison tools, online price match and much more. 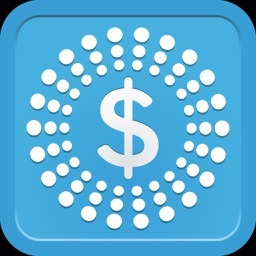 NowDiscount is the go-to shopping comparison helper app to drastically increase your savings while shopping online or at a local store. 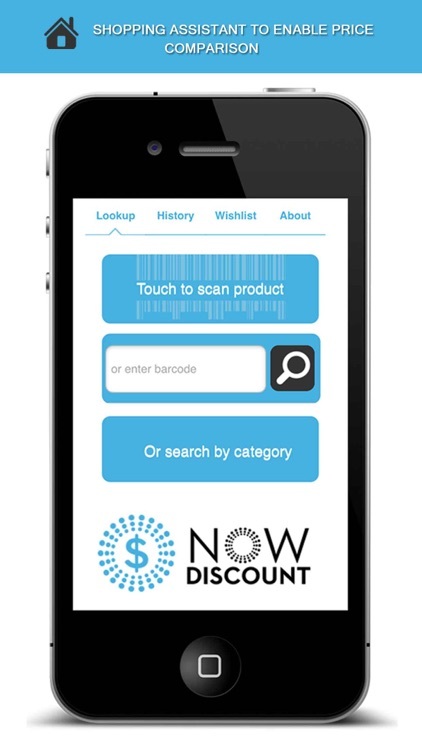 Using the NowDiscount barcode scanner and price comparison tools, you will always receive the best deals and low, cheap prices for a variety of products, including electronics, laptops, car tires, games, books, clothes, fashion accessories and so much more!!! 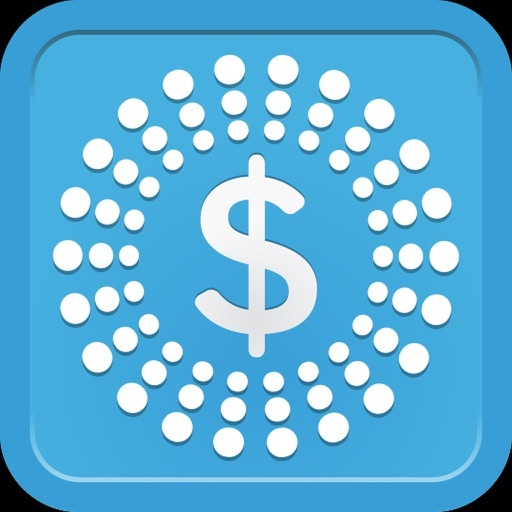 Our app compares prices with data from the following retailers: Target, Amazon, Walmart, Best Buy, Toys R Us, Babies R Us, Apple, BH Photo Video, Buy.com, Circuit City, Comp USA, Crutchfield and several others.